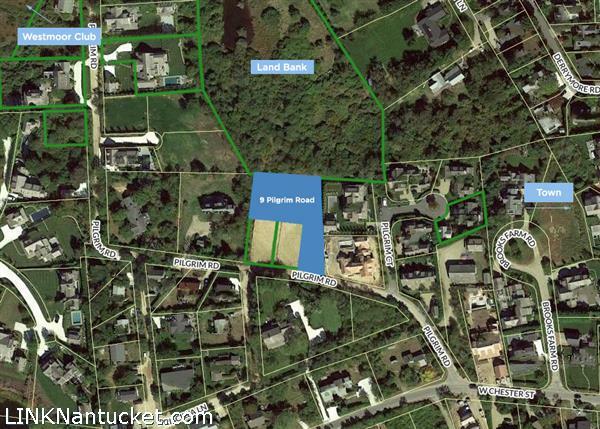 Wonderful opportunity to build on an oversized, rear lot abutting nearly four acres of Nantucket Land Bank property in the desirable Cliff area. Current plans by Sophie Metz Design include a long, private approach to this 18,000 s.f. property that would feature an open concept home with garage, pool and pool house. The property’s setting and design plan allow for beautiful integration of the indoor and outdoor spaces. 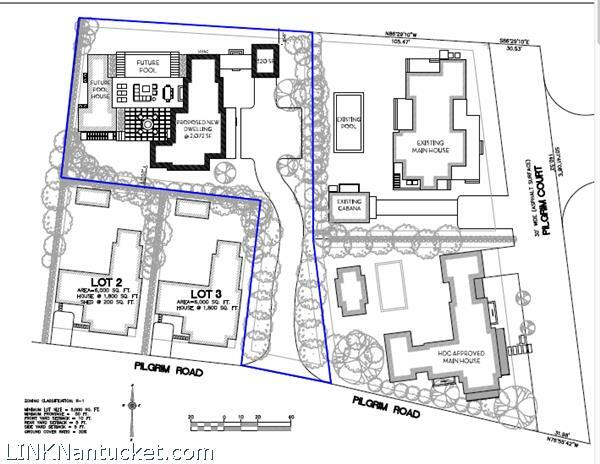 With 5,000 sf of allowable footprint available, a buyer could execute these plans or create their own Nantucket vision.